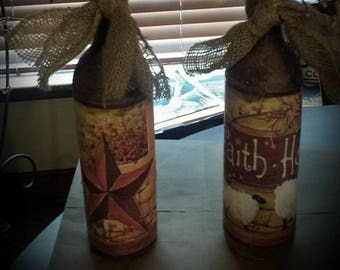 Announcement An online store filled with handmade country crafts ~ prim decor ~ unique finds ~ custom made wreaths. Sept. 15, 16 and 17th at Field Day of the Past, Goochland, Va.
Oct. 21st at Resurrection Catholic Church, 15353 Moneta Rd, Moneta, Va.
Nov. 18th at Bedford Elementary School, Bedford, Va.
Nov. 25th at Baum Center, 300 Mustain Street, Kill Devil Hills, Nc. 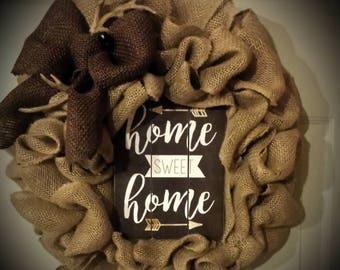 An online store filled with handmade country crafts ~ prim decor ~ unique finds ~ custom made wreaths.